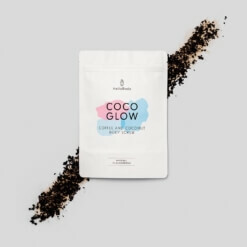 This coffee scrub is perfect for exfoliating and ridding skin of impurities. 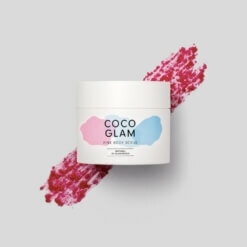 The scrub deep-cleanses makeup residue and eliminates dead cells, while the peat extract purifies skin of everyday toxins. The added bonus? Unlike most facial scrubs, it doesn’t dry the skin: the avocado and sweet almond oils ensure a nourishing skin-loving formula. Coffee seed powder: natural exfoliating particles. Step 1: Moisten your face with water, apply a walnut-sized amount of product and gently massage the creamy scrub in circular motions. Step 2: Rinse thoroughly and dry your face gently. Step 3: Use one of our moisturising face creams for luminous skin. Use 1 to 3 times a week for a radiant complexion. 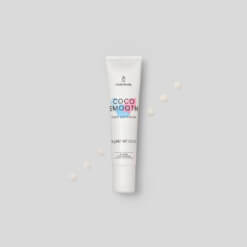 Use our COCO PURE before applying the COCO CLEAR mask, COCO WOW or COCO TREAT to rid your skin of impurities, maximising the benefits of our masks. If you have sensitive skin, we advise that you massage your face gently and use it only once a week. Do not forget to moisturise your skin after use. The duo that exfoliates and purifies your skin. 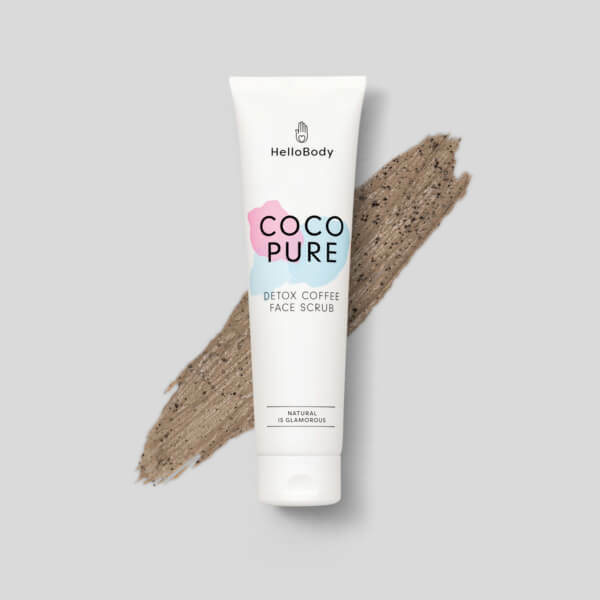 Combine our purifying peat mask COCO CLEAR and the COCO PURE. Combine our cleansing foam COCO FRESH, our day cream COCO DAY, our purifying peat mask COCO CLEAR and the COCO PURE.